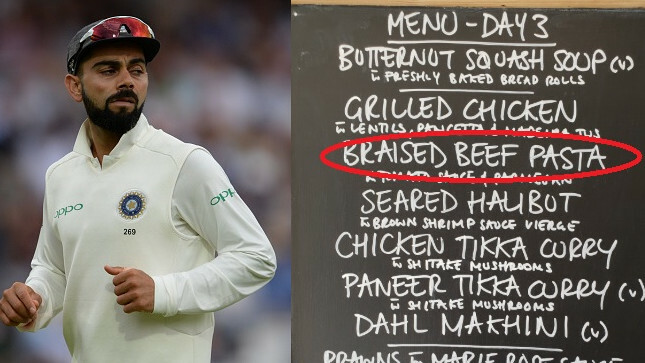 Manjrekar got the honor to ring Lord's bell during India vs England second Test. 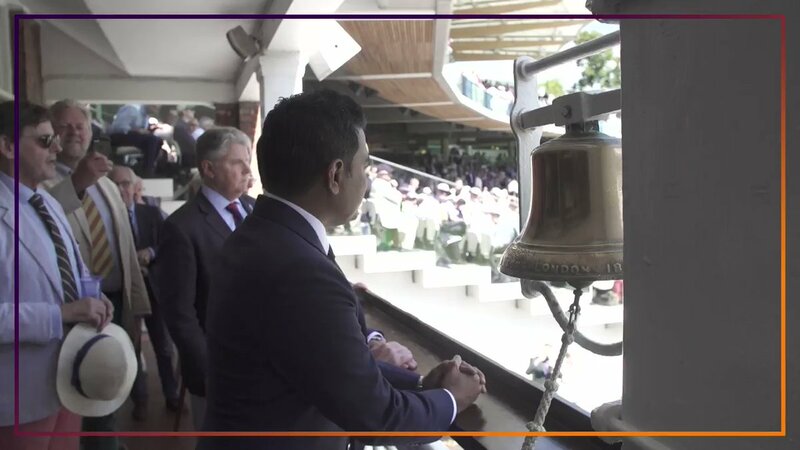 Indian cricketer and a renowned commentator Sanjay Manjrekar got an opportunity to ring the five-minute bell on Lord's cricket ground. The tradition was started in 2007. Indian cricket ground Eden Gardens, Kolkata has also got the bell similar to that of Lord's, which the greats of the game ring before the start of play. Manjrekar, after a lifetime moment at Lord's, showed his desire to ring the bell at Eden Gardens as well. The bell was first rung by Kapil Dev during India and New Zealand's Test back in 2016. "Next on the bucket list - The bell at the Eden Gardens. 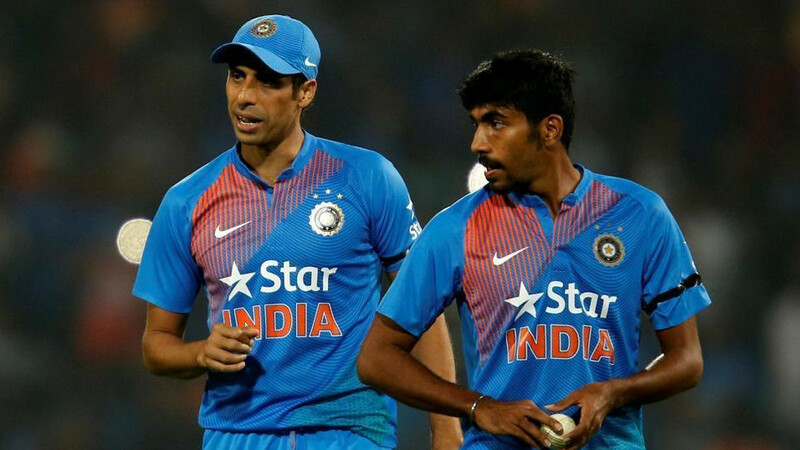 Have been working my charm on Sourav last three weeks," wrote Manjrekar on Twitter. 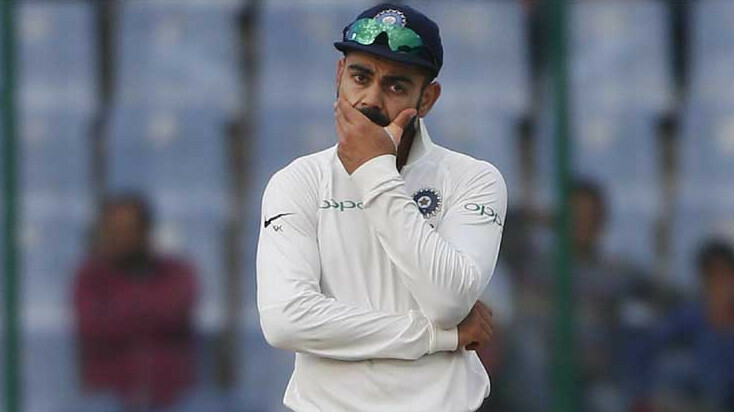 India and England will play the fourth day of the second Test on August 12 and this time England women's cricketer Anya Shrubsole will ring the bell to signal five minutes before the start of play on Sunday. Anya had led the England women's cricket team to a World Cup victory against India at the same ground last year.